Who said neutral paint colors are boring or bland? They’re not, and and they’re super stylish. 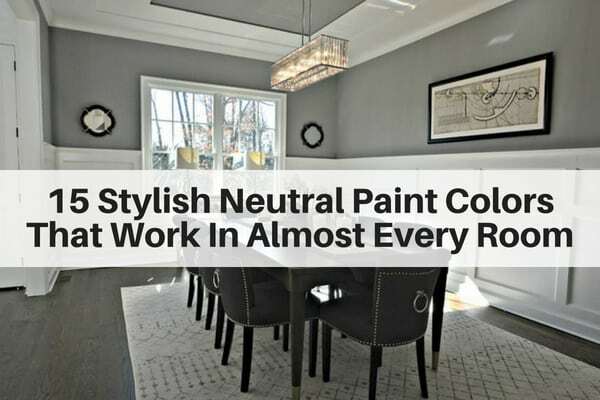 The trick to neutral paint colors is finding the right one – the one that brings your room to life and creates a neutral foundation for your room so that’s it’s stylish, comfy and inviting. 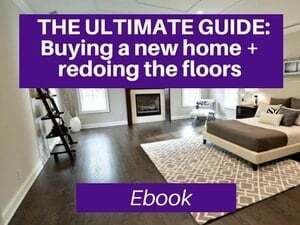 Yes, the paint colors (and flooring) are your base palette and it sets the tone for the room. They allow you to showcase your style via pops of color in the area rugs, furniture, pillow, window treatments and accessories. And, remember, you also have the ability to add a pop color in an accent wall. In my opinion, white can be boring and bland, but neutrals add an element of style. Where should you start when selecting neutral paint colors? So first, you need to determine if you are starting from scratch…or if you are working with what you have. Do you have furniture or area rugs that you need to coordinate with or are you starting fresh. If it’s the former, you will want to work with the tones you already have in your decor items; if it’s the latter, the world is your oyster. 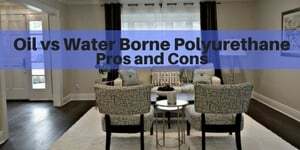 From there, you want to decide which type of neutral you prefer. Do you want cool tones or warm tones? Or somewhere in between? Hint: There is no wrong answer here – as long as you like it and feel it works well with what you have and what you like. Here are the 5 basic neutral color families. I’ve selected my top 3 choices for each one. These are generally light enough to work as a base color for most rooms. But, if you have a low light or north facing room, you probably want to do on the lighter and warmer side. Currently grays are the most popular neutrals. In fact, they are the most popular overall, surpassing whites. Both the cool and warm grays are hot right now. But, as you’ll see, there’s a wide range of neutrals. These are Sherwin Williams Paint shades. Grays are currently the most popular and stylish now, especially when it comes to wall colors. Cool grays have blue and purple undertones. They tend to be cool and crisp. 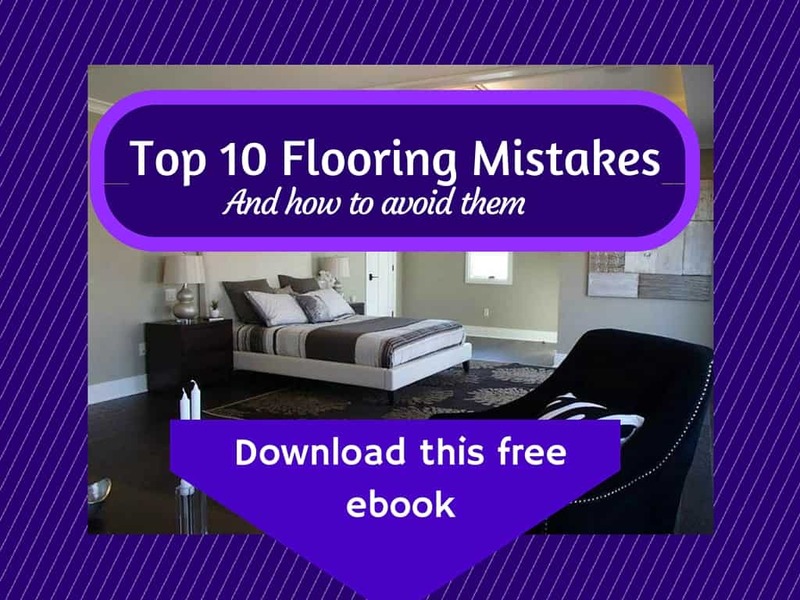 They go incredibly well with dark floors, especially dark brown flooring (especially ebony, espresso and dark walnut…brown colors without red undertones). Warm grays, as the name implies are a bit warmer in tone. They tend to have some pale green and pale beige undertones, so they make the space feel a little warmer and comfier. These shades aren’t as stark as the cool grays and they tend to blend better if you have other warm tones in the room. 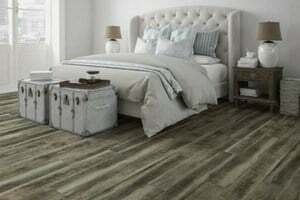 The warm grays work well with virtually any type of hardwood floors. They work well with very dark, mid toned and light floors. They even work with dark stains that have red undertones. 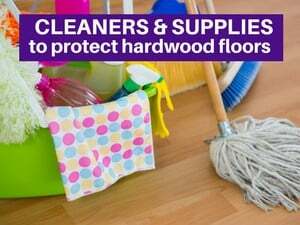 They would not be my first choice for red stained floors, but they can still work with them. 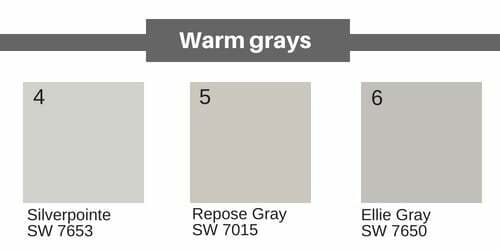 Here are my favorite warm grays. 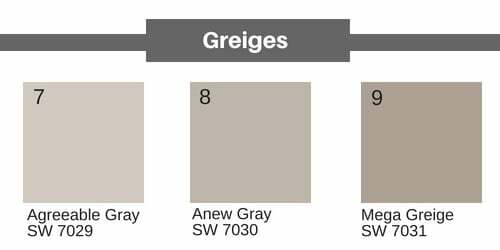 For more warm grays and greiges check out 9 Amazing Warm grays and Greiges. As the name implies, greige is a mix of gray and beige. These truly bring in the best of both worlds with a mix of warm and cool. 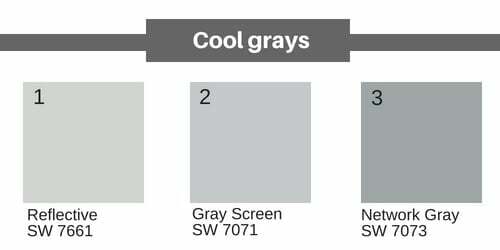 There is a fine line between warm grays and greiges…it’s really just a spectrum. These colors are really quite universal. They will pull in both warms and cool colors in the room (whether that’s the floors, area rugs or other accessories). 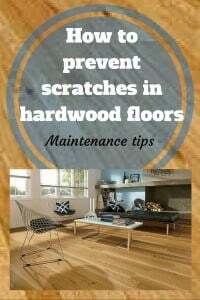 They work with dark, light or mid toned hardwoods. 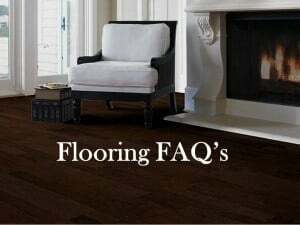 Greiges have more beige in them and are warmer; therefore they do work well with red stained hardwood floors. It’s a welcoming color and it’s not as yellow as some of the more dated beiges. 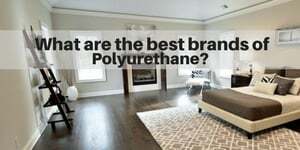 It’s soft, subtle and neutral and complement most rooms. 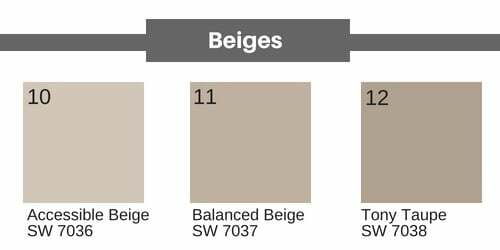 The other 2 featured beiges here are darker versions of Accessible beige and can coordinate well with it as accent walls. 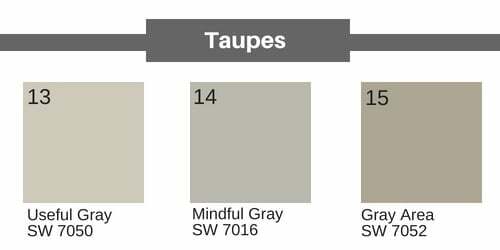 Taupe is the 5th family of neutral paint colors. Taupe is a mixture of green and gray with brown undertones Here are my favorite taupes. I encourage you check the paint swatches first (see below) and look at them in your home and next to your furniture. 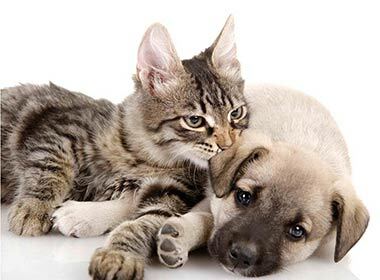 Look at them in real life (they look different on the computer) and your home. Colors look different in different places pending on your lighting (and time of day). See if you like them and once you narrow, go to the store and buy 2 to 3 samples – your favorites – and test them on the wall. DO NOT SKIP this step. It is worth the $5-7 to make sure you like the color on your walls. Put 2 coats on the wall (just like what you’ll do when you’re actually painting. Test the color on all 4 walls. Look at it during the morning, afternoon and evening. Check it with natural light and in the evening with artificial light. 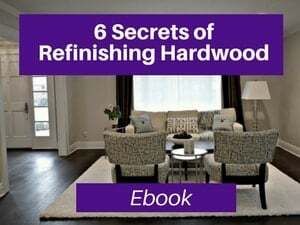 If your walls have a color on them now (as opposed to a white or light cream), consider buying a sample of Extra White (from Sherwin Williams) to create a ring around the color for a better read. Note: If you have a darker color on the wall, the colors on the other walls will reflect and may confuse you a bit. If this is happening, consider getting some white foam boards from Michael’s and put the paint testers on there. Note: these boards a sleek and don’t look the same as the paint on the walls. To get a more realistic look of the paint on the walls, use a foam roller (rather than a brush) as this will simulate the look of the walls better. Please try to limit your sample choice to 2 to 3. If you don’t, you are likely to get overwhelmed and second guess yourself. And, it will make you more confused. I wanted to share a VERY helpful video from Sherwin Williams, with some quick and super useful DIY painting tips. It’s just 2 minutes and covers types of brushes and painting techniques. Also, below this article, I share the painting tools and accessories that we use (with links to buy them on Amazon). So foam boards can do the trick w/o having to test paint the walls? This is great since I simply move that board from one wall to the other to check out the light effect on each wall. Bharat – this is an approach that has some advantages. But, the texture isn’t correct and hence the color looks a bit different. Thank you so much for your in depth tips as to which tones go with what color floors etc. I just don’t have the eye to pick up undertones etc!! 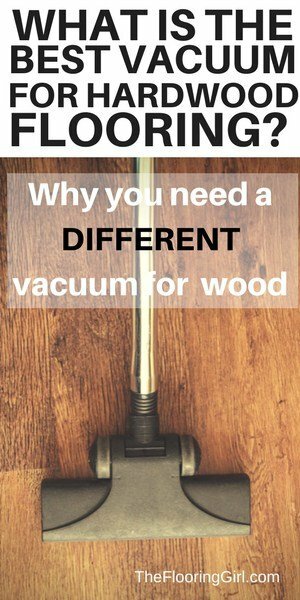 You are one of my absolute favorite pinners for truly helpful advice! Thanks!!! Jennifer – Thanks so much. I really appeciate it. Sometimes, it’s just easier when you see it in person. That way, you can pick up the paint undertones much better. Laura – Not sure. You’ll have to look at it together in person. 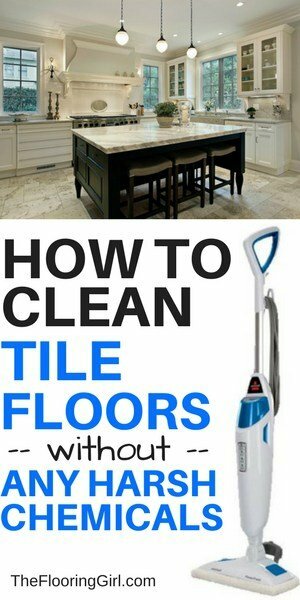 It’s much better to do your floors first and then paint…and this is prime example of why that is. 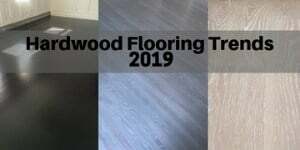 there are way more painting choices than flooring. my gut tells me these colors will clash, but order some samples and see. 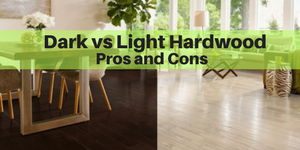 It may be easier if you go darker on the flooring. Grays and Greiges often clash. 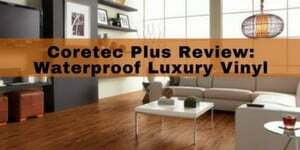 Virtually all colors work with dark flooring.